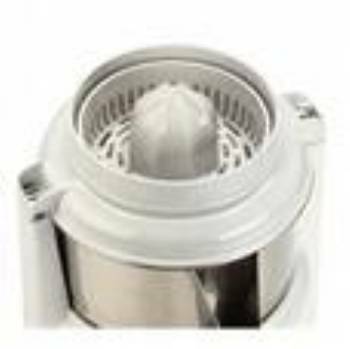 The Acme Citrus Attachment will fit all models Acme Supreme Juicerator manufactured from 1970s through the current models. Simply unclip the top the Juicer and attach the citrus attachemnt. The gears in the attachment reduce the speed from 3600RPM to 300RPM, to adjust the torque necessary to squeeze oranges, grapefruits, lemons and limes. .